9.5/10 - "TrailMix has made my training exercise regiment a whole lot more fun, while being practical and effective at making me better. But again, so fun and serene for outdoor activities. Highly recommended!" To live a healthy lifestyle, you need to take part in various physical exercises such as jogging and running. Developers and brothers Tom and James Potter at TrailMix App have created a smart iTunes application, TrailMix Pro, tailored to keep you motivated as you work out by automatically changing the beat, and speed at which your device plays various music tunes. Essentially, it matches the music tempo to your footsteps, creating quite the experience for the avid walkers, joggers and runners. It is fully optimized for iPhone and iPad devices so you do not have to change any settings on your device to start using it. It sounds exciting and fun, literally. The app utilizes advanced and well developed algorithm software to properly analyze the music tracks and stretch them while keeping high quality output. It’s basically a music player, but with studio production grade software to change the tempo of any song to match your footsteps in a seamless synchronization of rhythm and movement. You simply play any music from your iTunes library, and with the help of your Apple device’s accelerometer sensor, the music is quickly matched to your pace. All songs get analyzed on first plays, but it only takes seconds before it’s ready for pitch synchronizing. If you prefer to have full control, you can select the ‘Cruise Control’ option to set your own tempo to keep one steady pace on long runs for example. Identify BPM Automatically: Gone are the days when you had to use applications such as beaTunes to add beats-per-minutes metadata to your songs. This application has an inbuilt feature that identifies BPM of your songs and changes the tempo automatically to the needed pace. 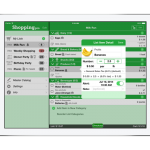 Sleek Interface: TrailMix Pro has a clean and simple interface that is easy to navigate. 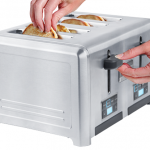 Overall, it is very user friendly for beginners without lacking exciting features at the touch of your fingers. This makes it an ideal choice for both new and experienced users. 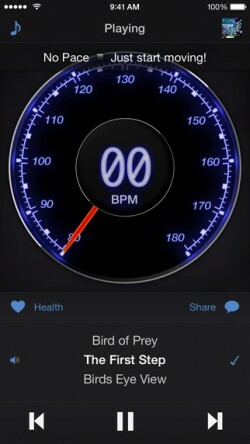 Match Your Pace with Music: This is one of the supreme highlights that give this app an upper hand in the market. The developers have incorporated feature that uses your iPhone accelerometer to motion as your run and adjust the music tunes to match your pace. Advanced Player: The app comes with its own player that you can use to import music files from your library and play. There is literally no music file format that it cannot play so you do not have to install a different application. You can add some of the files to your favorite list for easier access while on the app. Magic Shuffle: This is a special feature that is tailored to shuffle and play the files randomly. Social Media Widget: It has Facebook and Twitter widget that you can use to share your pace details with friends when online. Just click on any of the icons, input your account details for it to post the BPM report on your account. TrailMix Pro is a really awesome app that can easily raise your work out session by making it tons more enjoyable. It is very user friendly so you do not need any special skills to benefit from it. The magic lies in the mental push our favorite music can have when it is sped up or slowed down to our level of movement. 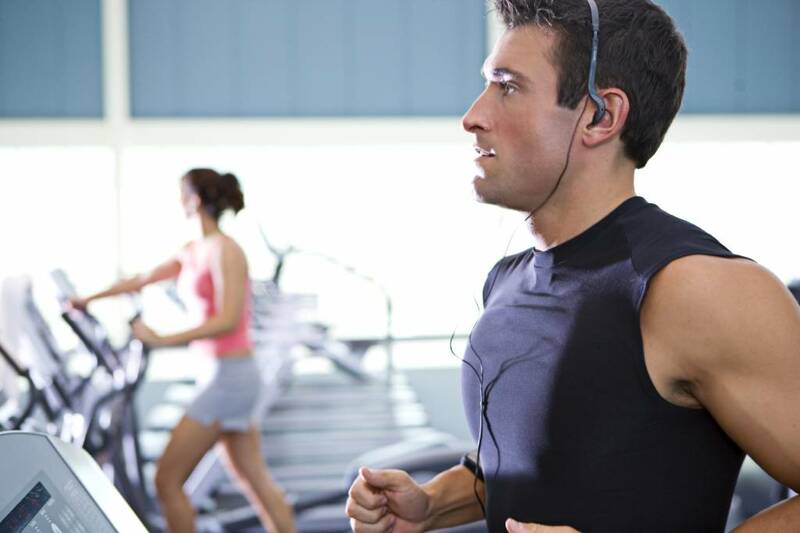 The effect of listening to music while exercising is one everyone loves. Music alone adds a good amount of motivation, but when matched to pace, a special feeling of what I describe as serenity takes over. Walking to catch your breath feels magical as every slower step calms the music and mind, while sprinting helps your adrenaline kick in. Although very fun, the Cruise Control option is notably an important tool to play your playlist at a preset tempo, helping you keep your pace on track for extended training. Overall extremely fun, but also very useful and something that I will use often when training with music.